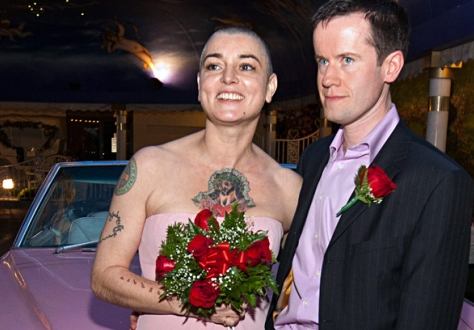 Oh Sinead O’Connor…. can you please realize there is a thing called privacy? You have a right to it and therefore don’t have to share every detail of your “crazy” life with the world. Twitter is an outlet, but… come on! The rambling went on, and on, and on. You can read it all here, if you feel the need. All I can say is best of luck…. you’re going to need it!